"That Better Understanding Among Men May Prevail"
The history of The Salaam Club reflects the heritage of our great forefathers from the Middle East who brought their dreams and families with them to America. These pioneering individuals settled here and excelled in their professional or business fields. 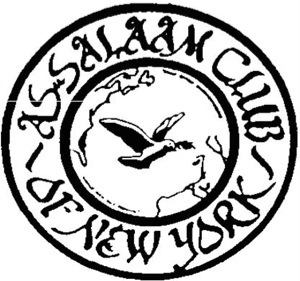 In June 1945, the Salaam Club was formed as a dedicated cultural fraternity of men of Middle Eastern descent. Our membership presently consists of men who are prominent business professionals and community leaders.